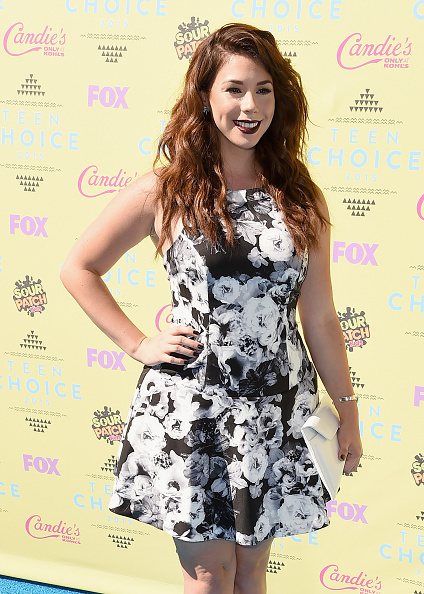 Jillian Rose Reed was photographed wearing BaubleBar to the 2015 Teen Choice Awards in Los Angeles! 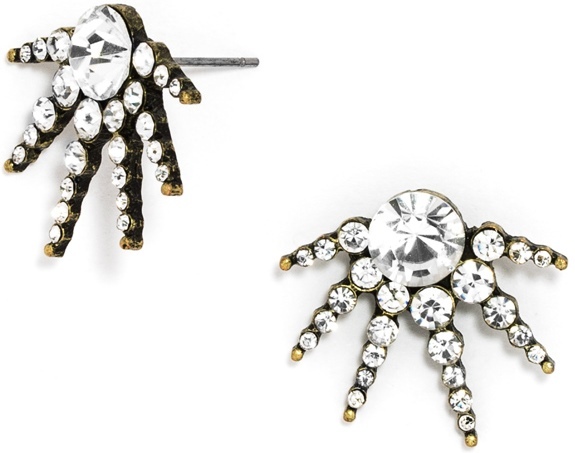 The Awkward actress accessorized her black and white floral dress with the Starburst Studs ($32; www.baublebar.com). In case you missed our recent post about the 2015 Teen Choice Awards, you may want to also follow this link to see Nina Dobrev & Emma Roberts at the Teen Choice Awards.